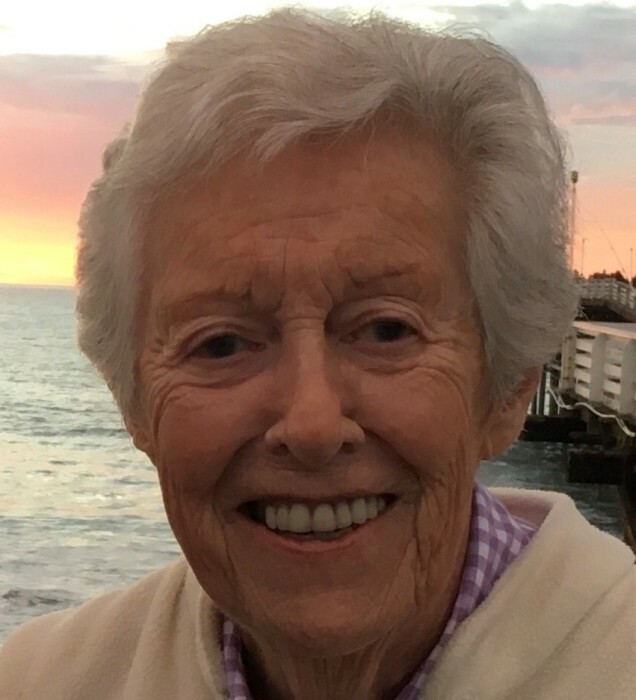 FOUNTAIN HILLS – Marge Antunes, 90, of Fountain Hills, AZ passed away peacefully at Hospice of the Valley on November 4, 2018. Marge was born on June 20, 1928 in Elizabeth, NJ. Marge is survived by her husband, Jerry; daughters, Marge (Bruce), Anne (Don), Eileen (Kevin); grandchildren, Hallie (Jason), Kimberli, Aimee, Brian (Casey), Garrett (Allison), Alyssa (Ryan); and great-grandchildren, Kaden, Aubree, McKenna, Ellery, Remy, and Hudson. Marge served in the U.S. Navy, stationed in Hawaii, from 1950 until 1953. After her discharge, she returned to New Jersey where she married Jerry, the love of her life, on December 26, 1953. In 1961 they moved to Elmhurst, IL where they raised their 3 daughters. Marge was an excellent tennis player and loved tournament play. You did not want to be on the receiving end of her backhand! She was also an avid reader and was able to fulfill her dream by opening her own book store, The Book Rack. There she was able to share her love of reading with many new found friends. Upon retiring, she and Jerry moved to Fountain Hills and became very involved with their Church. The friends she made in Fountain Hills became an extension of her family. Her move to Fountain View Village in December, 2017, opened up a whole new community. Marge continued to make new friends and became involved in many activities. Marge treasured her family and made lifelong friends everywhere she went. She will be missed by many. A funeral Mass will be held at the Church of the Ascension on Saturday, November 10, 2018 at 11:00 a.m. In lieu of flowers, memorials may be made to Hospice of the Valley, Scottsdale, AZ.